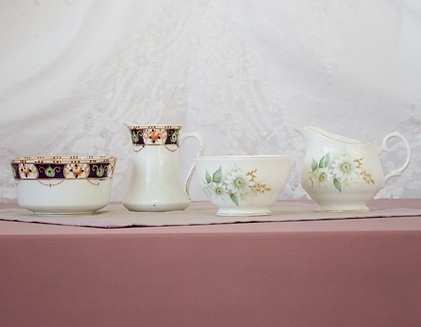 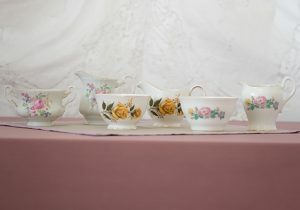 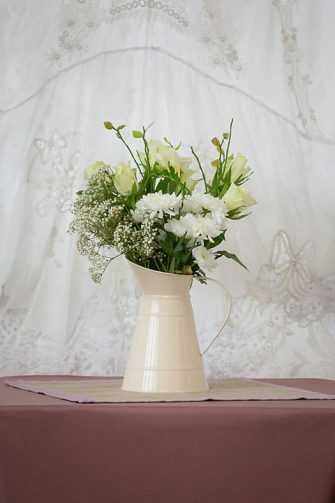 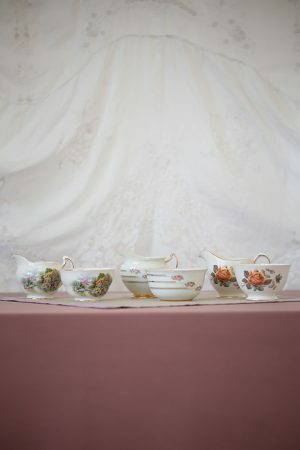 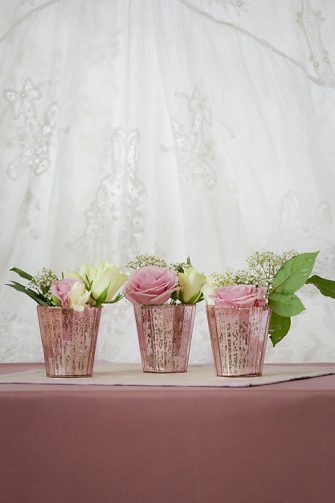 Vintage China Milk Jugs & Sugar Bowls – add to you vintage china tea party display to give an authentic vintage look. 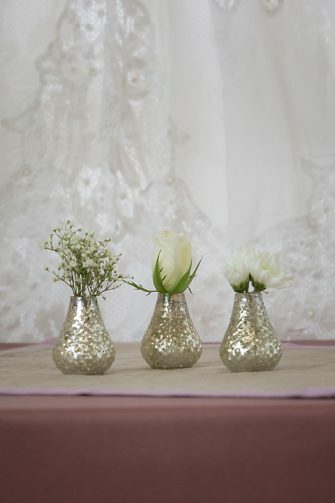 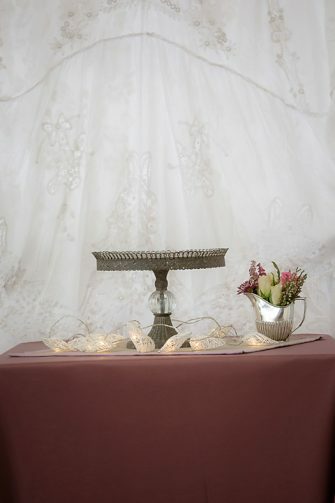 The vintage china milk jugs & sugar bowls will compliment the vintage china cups & saucers and will really wow your guests. We will deliver the china to the venue and collected it back either the same day or the following day (depending on the location). 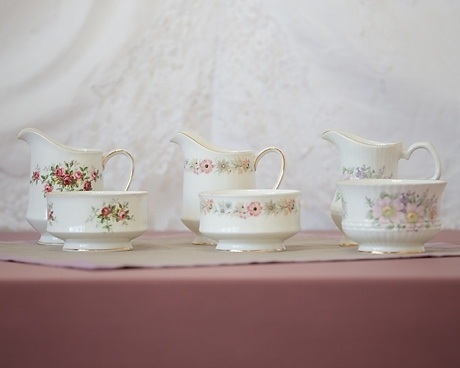 We ask that any liquid be emptied from the jugs and that the sugar bowls are emptied. 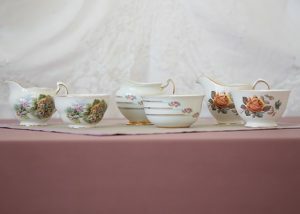 We ask that the china not washed we will look after this ourselves.